John started this office with his father, Dr. A.G. Korver, in 1993. 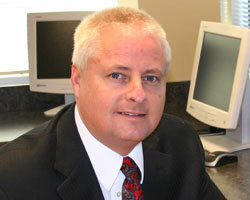 John is certified by both the National Contact Lens Examiners and the American Board of Opticianry. John's outside interests include his wife and three daughters, tractor restoration and a variety of "handy man" projects. 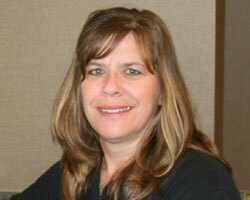 Connie has been with the Korver Eyecare Center since 1993. She is a member of the National Academy of Opticianry. She received extensive training and is currently pursuing her certificate as a teacher/ coach with our vision therapy. Connie has taught Sunday School for many years and volunteers to coach little league softball. 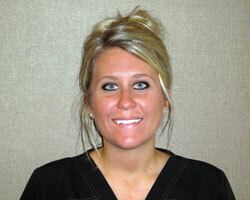 She enjoys a variety of outdoor activities and loves spending time with her three daughters. Call or email Connie for general inquiries or for specific questions concerning billing or insurance. 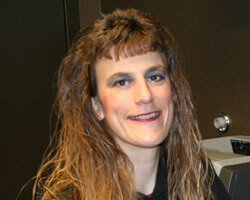 Anita joined the Korver Eye Care team in 1997. She has over 33 years of experience in the optical field. She is a member of the National Academy of Opticianry. Director of the Vacation Bible School at her church. Anita has taught Sunday School for many years. She is also a Post Prom Sponsor and the active mother of 2 (son and daughter). Jill joined our staff in June of 2015. She is from Sioux City and graduated from East High School. Jill enjoys spending time with her husband, dog, family and friends. She also enjoys shopping, walking and spending time outdoors. 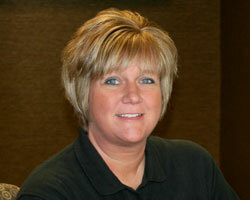 Kim has been with the Korver Eyecare Center team since February 2000. Kim works part-time at our office. She is a valuable member of our Optometry team. We really appreciate the time Kim spends at our office away from her husband and two sons.